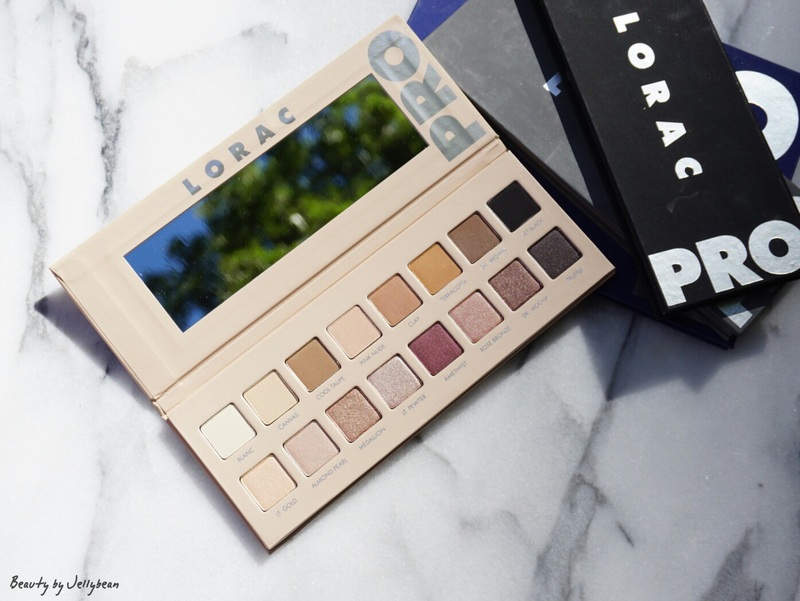 Lorac released a third installment of its regular 16 pan Pro palettes: Lorac Pro 3. 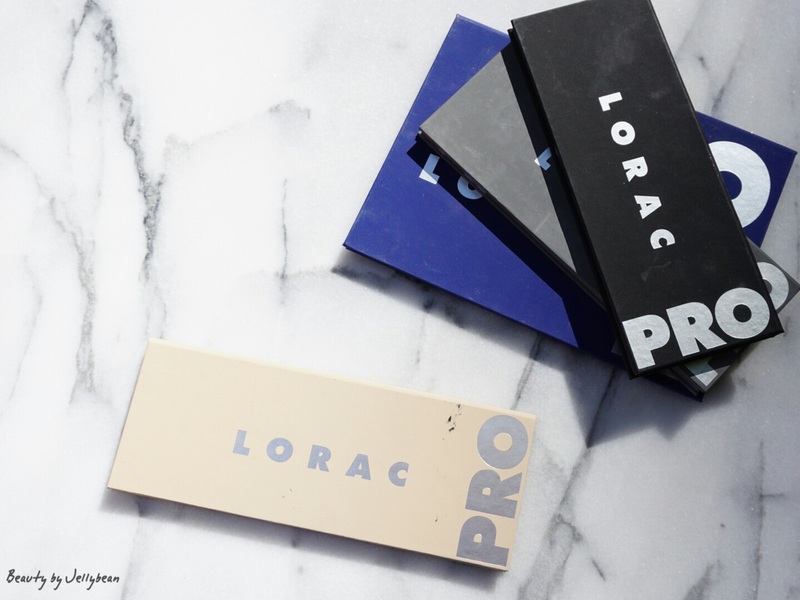 I am a huge fan of the Pro formula, so naturally this palette was a need for me. After seeing teasers of the palette, I thought it looked, for lack of a better word, basic. There aren’t really any exciting pops of color, as the scheme is made of entirely neutral, wearable shades. The top row contains 8 matte shadows, and the bottom row contains 8 shimmer shades. There are warm, cool, and neutral tones, so the palette is accommodating to a variety of skin tones. 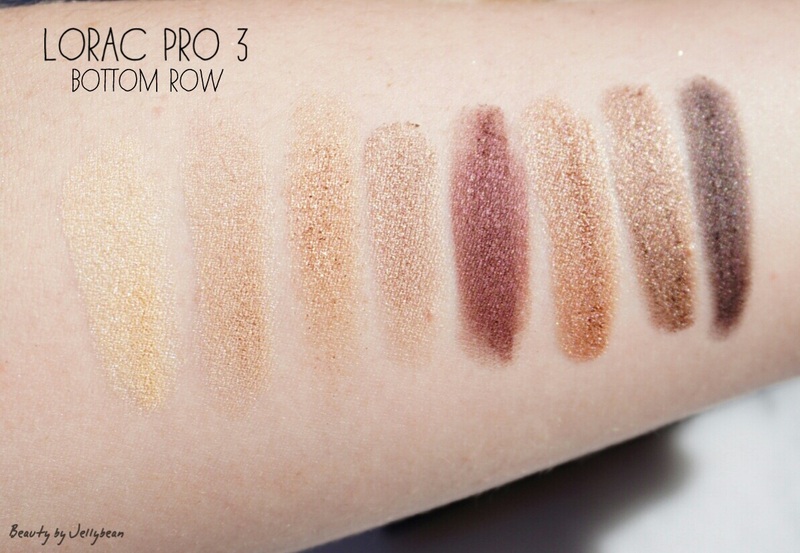 The shadows feel soft and smooth as I expect from Lorac’s Pro shadows. The only exception is the shade “Medallion”, which feels chunky and stiff. I’ve played with this palette a few times now, and have used every shade. The mattes build and blend to perfection, while the shimmers brighten and apply with nice opacity. “Medallion” worried me after swatching, but it applies well, with only a small amount of fallout. However, the glitter disappears within a few hours. Most of the looks I’ve created with this palette have been neutral and wearable. I also tried a smoky eye, and it was quite beautiful (if I do say so myself). The “Jet Black” shade is an effective black: pigmented, but easily blended without becoming patchy. I do wish the palette had a slightly lighter shimmer shade for my inner corner, as “Lt. Gold” is just slightly too dark for my liking there. This would only be an issue for us pale folk though. Also, cool-toned people problems: “Cool Taupe” looks pretty warm for being called a cool shade. Just sayin’. I think the $44 price tag for 16 shadows is a great deal. 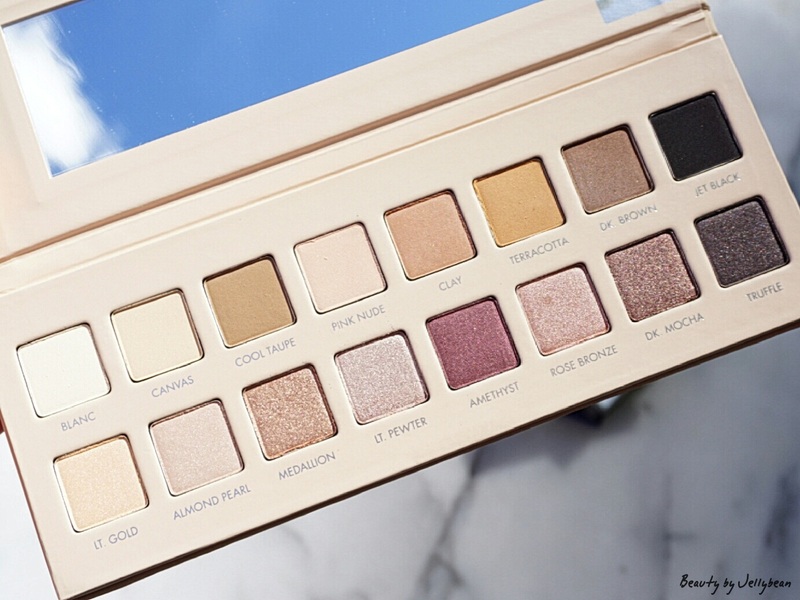 The makeup-obsessed may be left wanting something more from this palette, but this palette could become a classic staple for many. The shadows are great quality and easy to use, plus the shadow selection allows for a variety of complete eye looks without having to grab another palette. 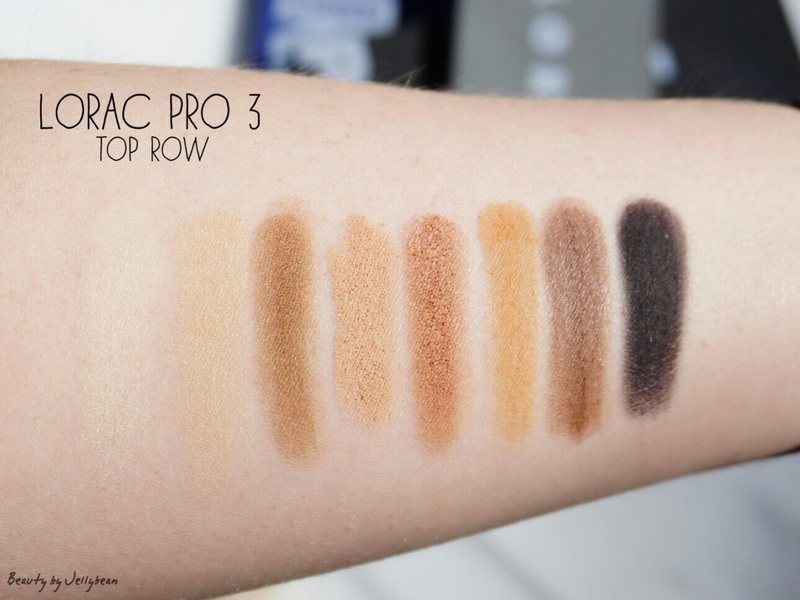 It can be hard to feel excited about another neutral palette, but I think the Lorac Pro 3 is executed beautifully. The even compromise between mattes and shimmers gives options for a variety of complete and wearable looks. We can all use a no-fuss neutral palette, right?